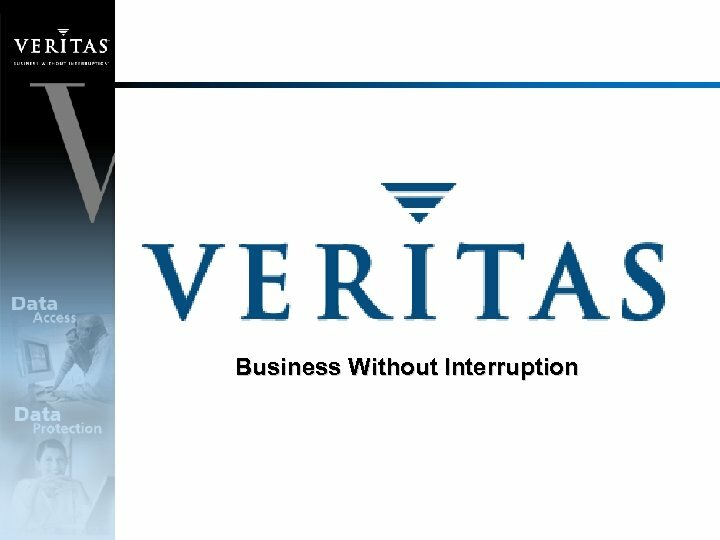 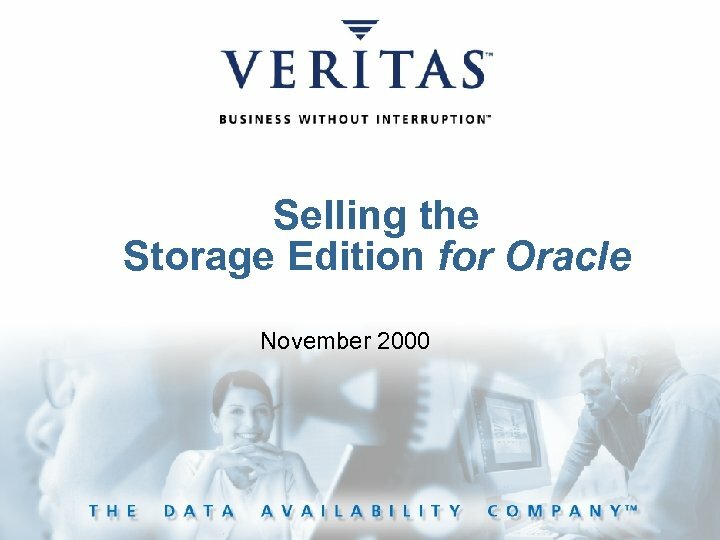 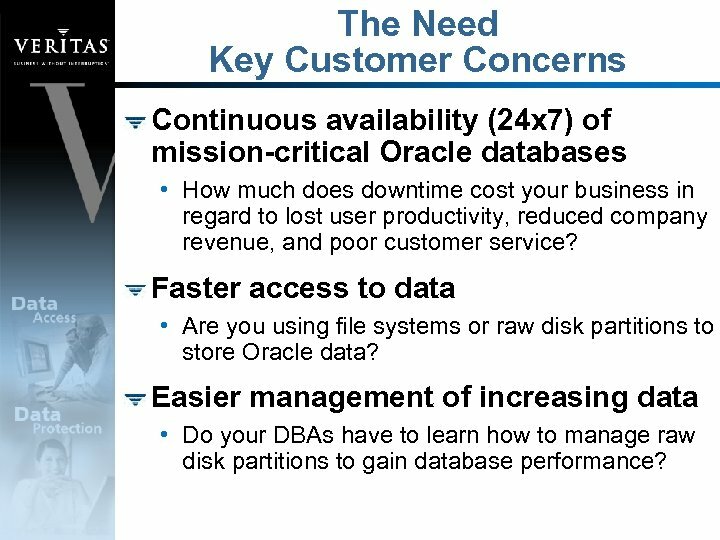 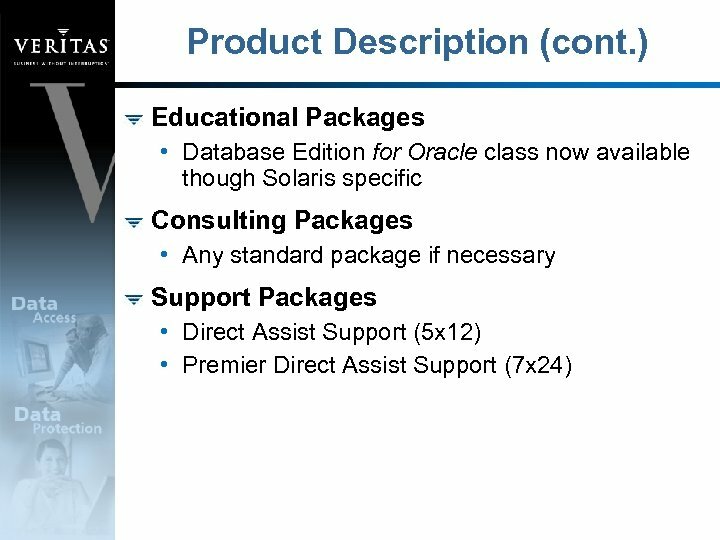 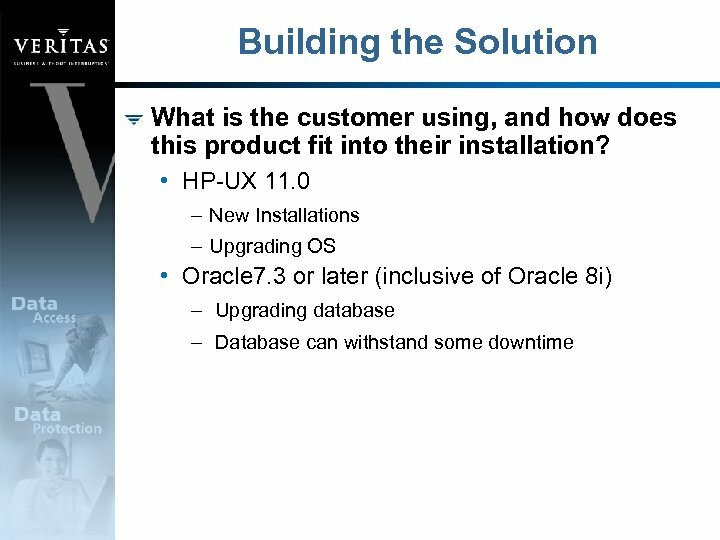 The Need Key Customer Concerns Continuous availability (24 x 7) of mission-critical Oracle databases • How much does downtime cost your business in regard to lost user productivity, reduced company revenue, and poor customer service? 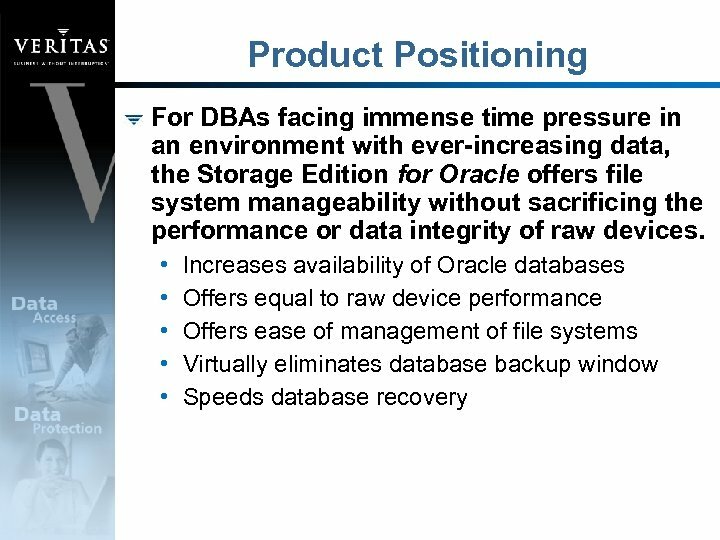 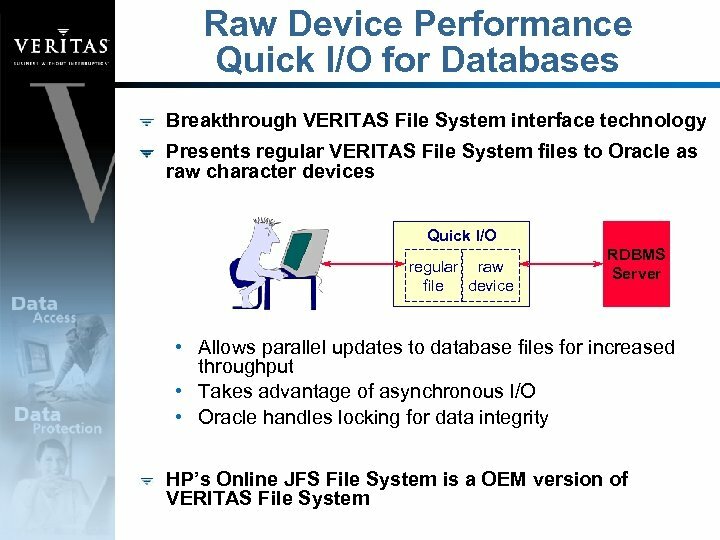 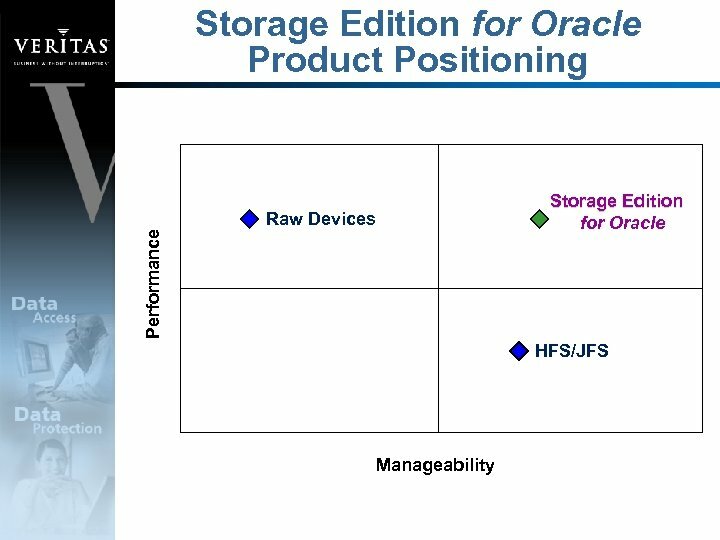 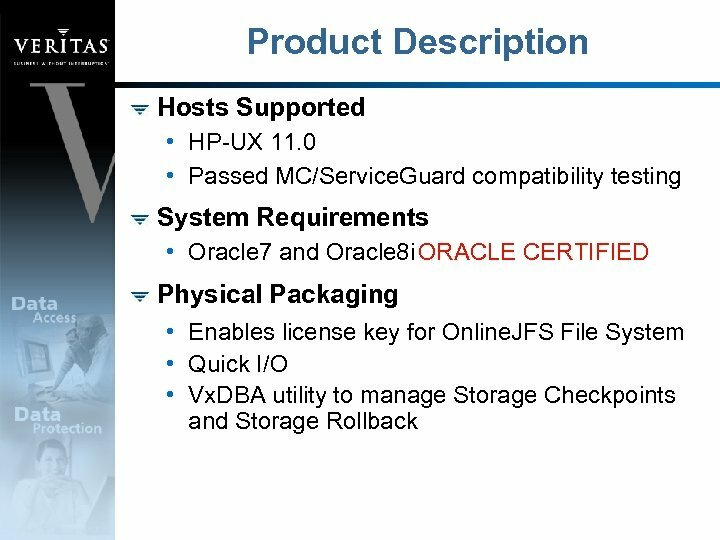 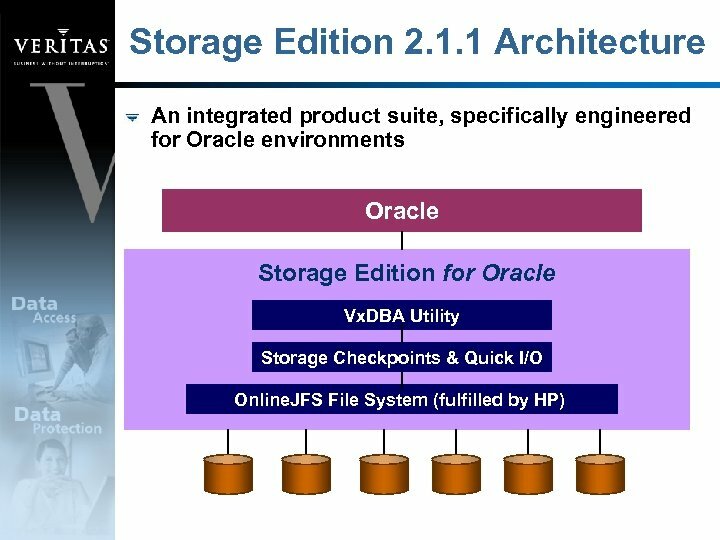 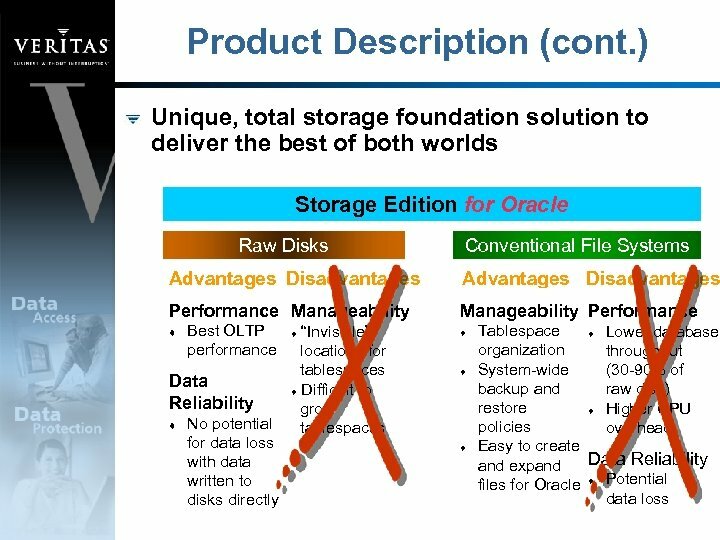 Faster access to data • Are you using file systems or raw disk partitions to store Oracle data? 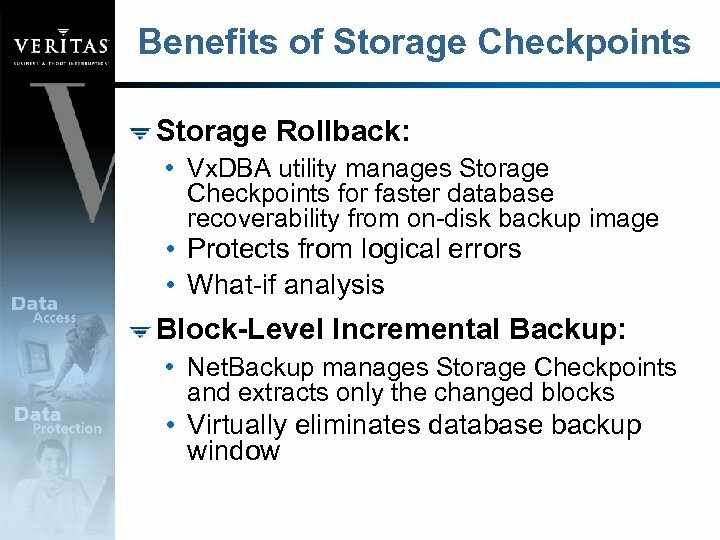 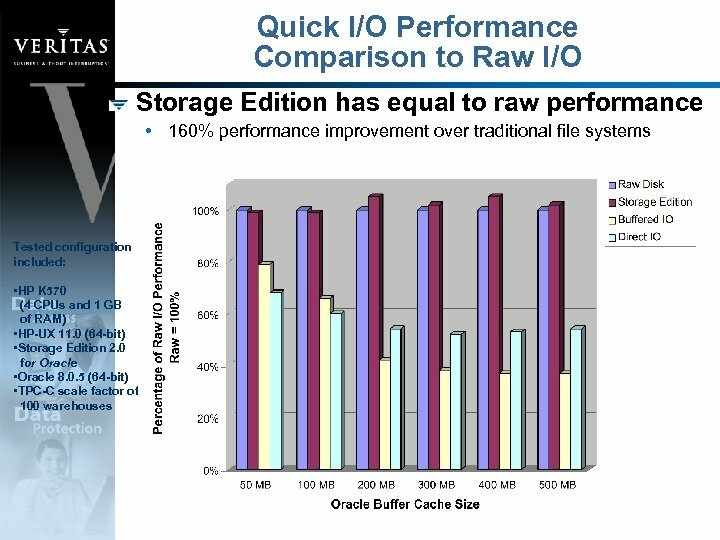 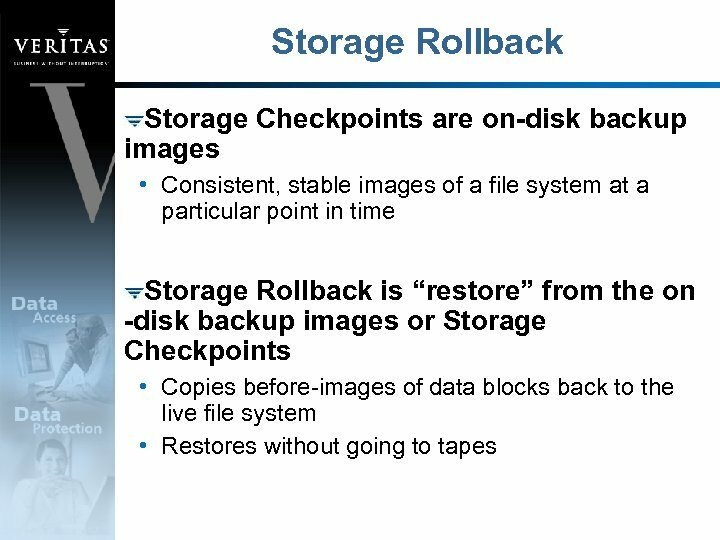 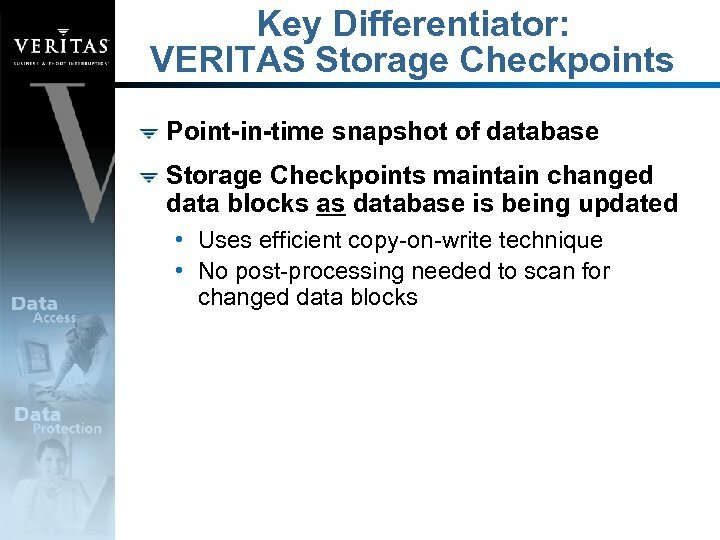 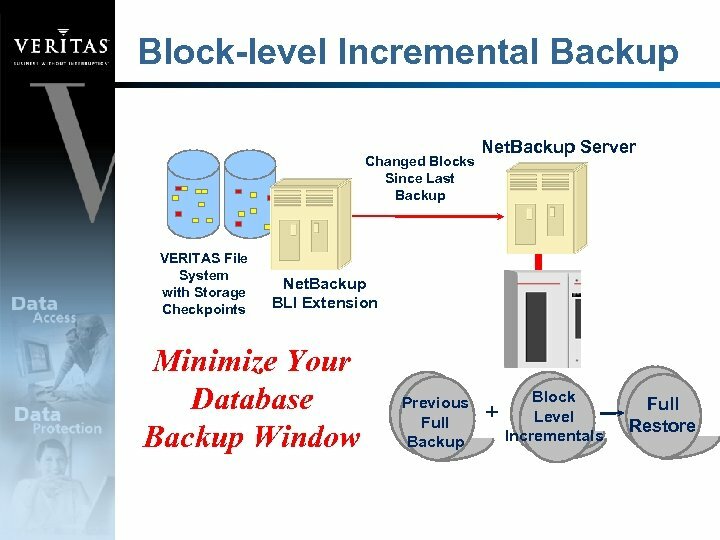 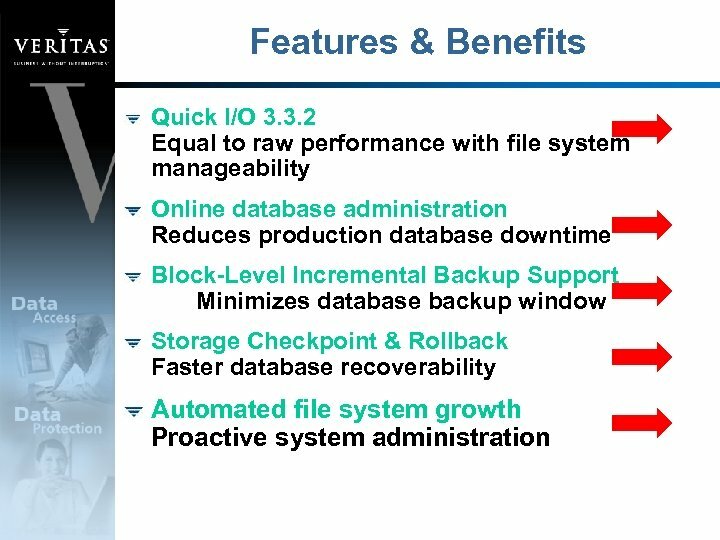 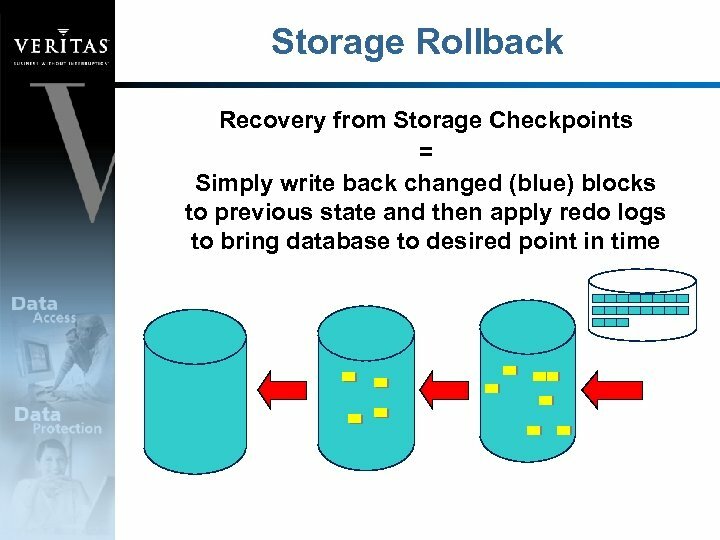 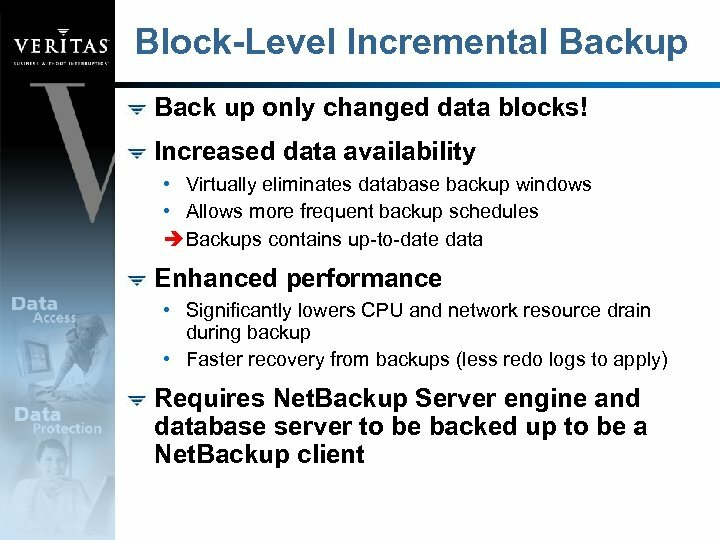 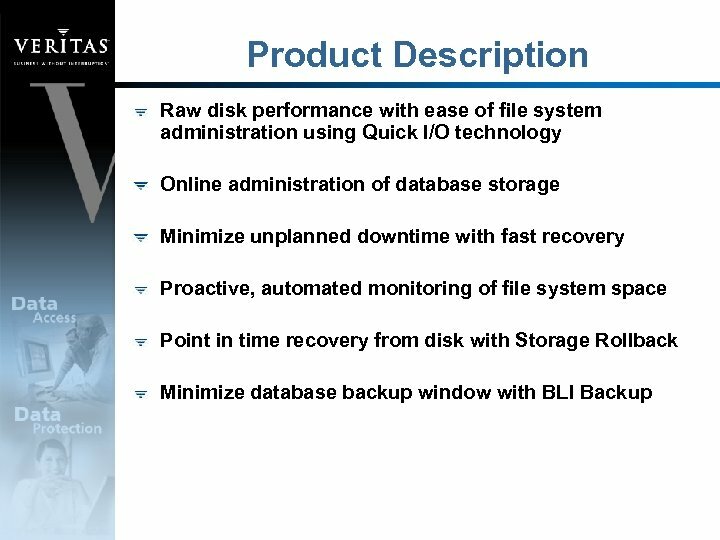 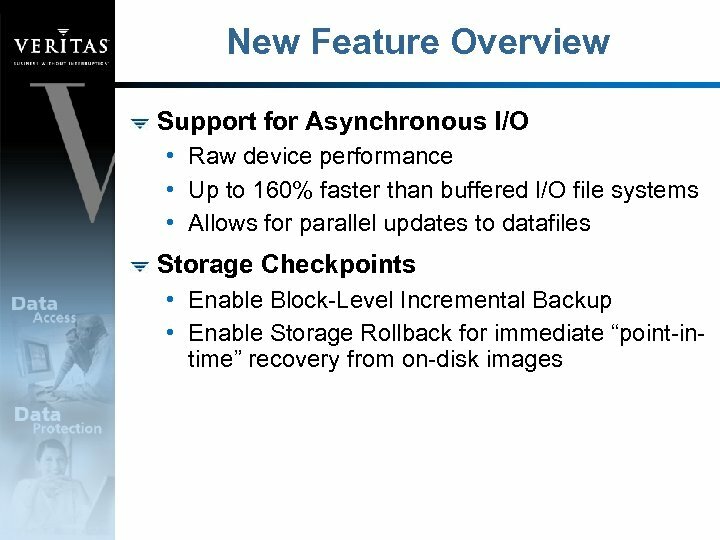 Easier management of increasing data • Do your DBAs have to learn how to manage raw disk partitions to gain database performance?